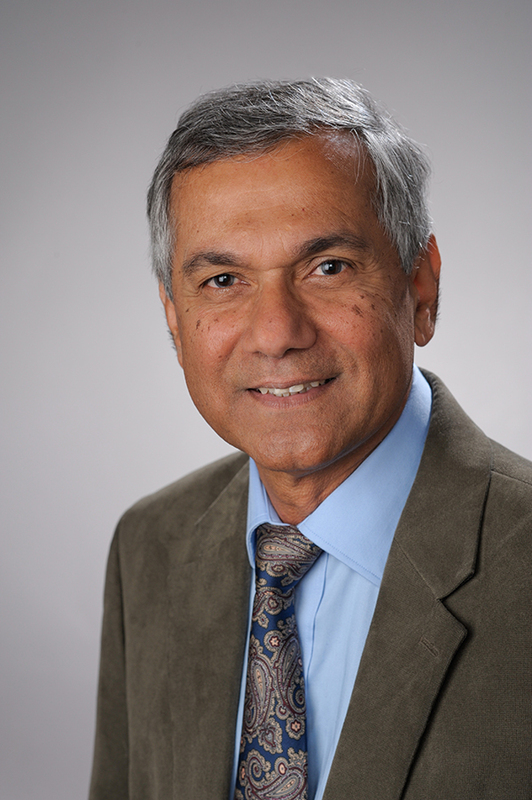 Dr. Roopnarine is the Pearl S. Falk Professor of Human Development and Family Science. He is research scientist at the Family Development Centre at the University of the West Indies, St. Augustine, Trinidad and Tobago. He served as a consultant to the Roving Caregiver Program, a home-based intervention program implemented in several Caribbean countries to improve the early caregiving environments of young children, and assisted in the revision of the national early childhood curriculum for the government of Guyana. He was a Fulbright Scholar at the University of the West Indies in Trinidad and Tobago and also an Indo-U.S.-Subcommission professor of psychology at the University of Delhi, India, minority scholar in residence at The Pennsylvania State University, and held visiting appointments at the University of Wisconsin, Cornell University, The City University of New York, and The University of the West Indies in Jamaica. Father-child relationships across cultures, Caribbean families and childhood outcomes, early childhood education in international perspective, children's play across cultures, immigrant families and schooling in the U.S.